BWC Groundworks can provide domestic and commercial clients with the complete tarmacing service. 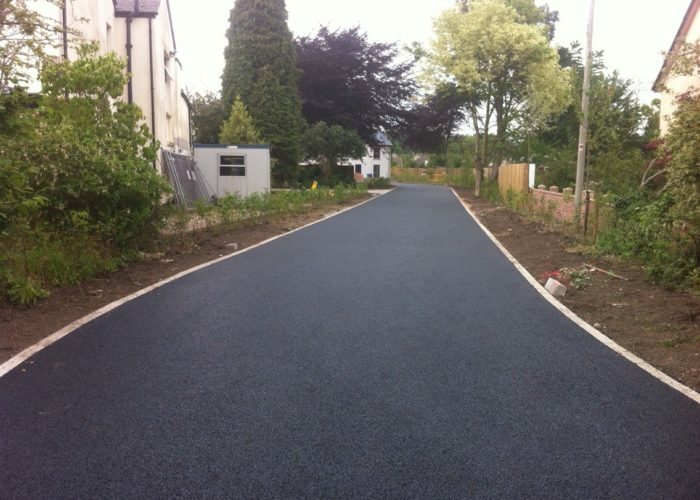 From the removal of old, damaged tarmacadam, concrete and ashphalt, to the installation of improved drainage facilities, and the laying of new tarmac, in various finishes and colours, BWC Groundworks offers the total solution. 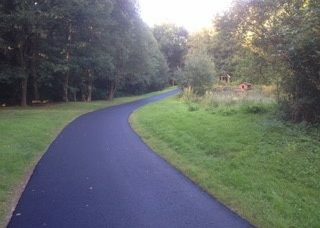 We have more than 30 years experience in laying tarmac for clients across the UK. One of our major clients is the Ministry Of Defence to whom the quality of work and service has to be exemplary.